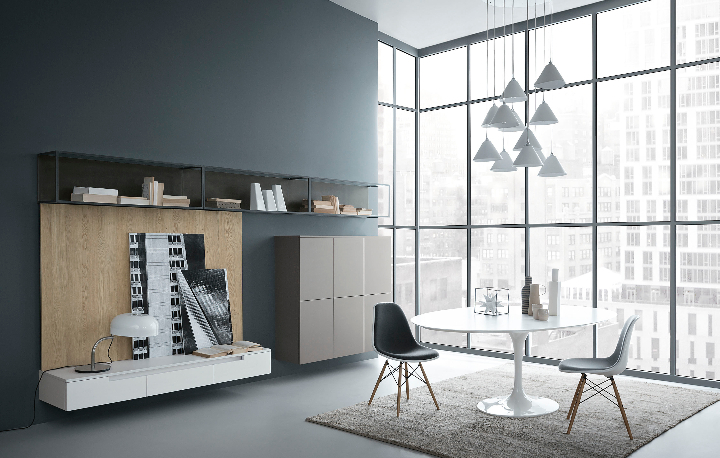 Presented last year as a prototype for the 2016 edition of Milan's Fuorisalone, the XP model is shown fully in its aesthetic and compositional possibilities, to embrace the living area, which forms a harmonious whole. 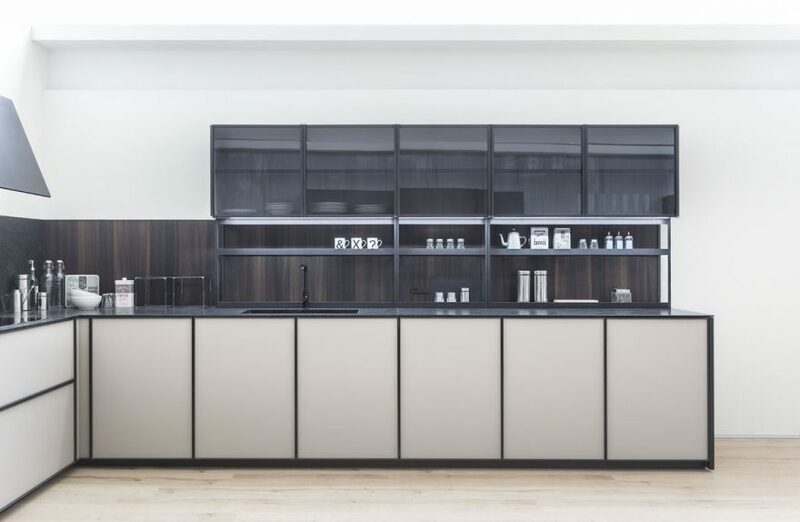 Fifty is a furnishing program that living is a natural continuation of the kitchen collection of the same name, became part of the range Zampieri last year. 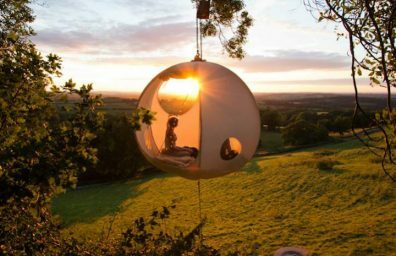 mostly from the neighboring areas of northern Europe, which in the days of the event they see presented trends, tastes, and the avant-garde movements that define the contemporary design. 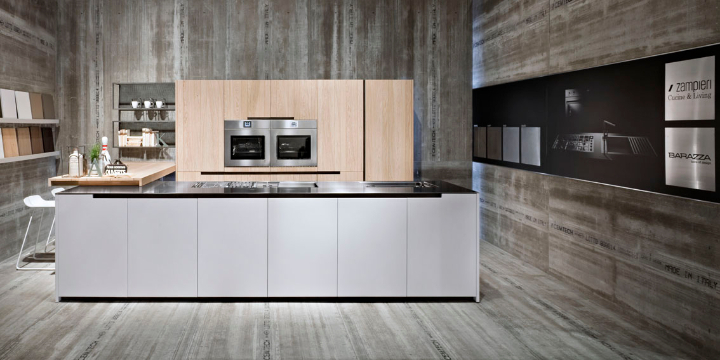 Zampieri, Will present to the fuorisalone 2014 its two new kitchens: Fifty and Tweet, two new kitchens that express the originality of the refined aesthetic Zampieri, with exclusive finishes. 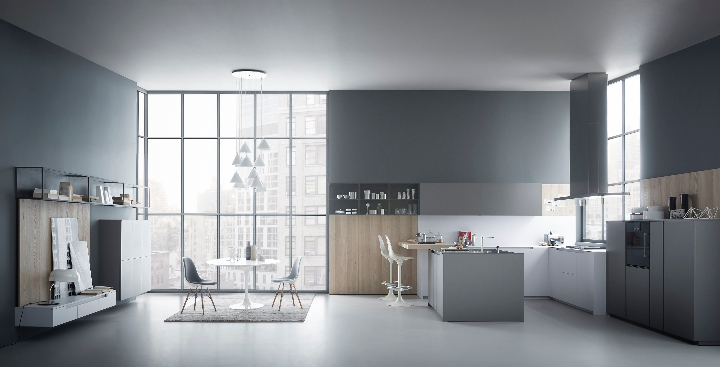 Fifty is a flagship program of furniture for kitchens and living. Crown the entrepreneurial path and research conducted by Zampieri in its fifty years of activity, and from here it takes its name.